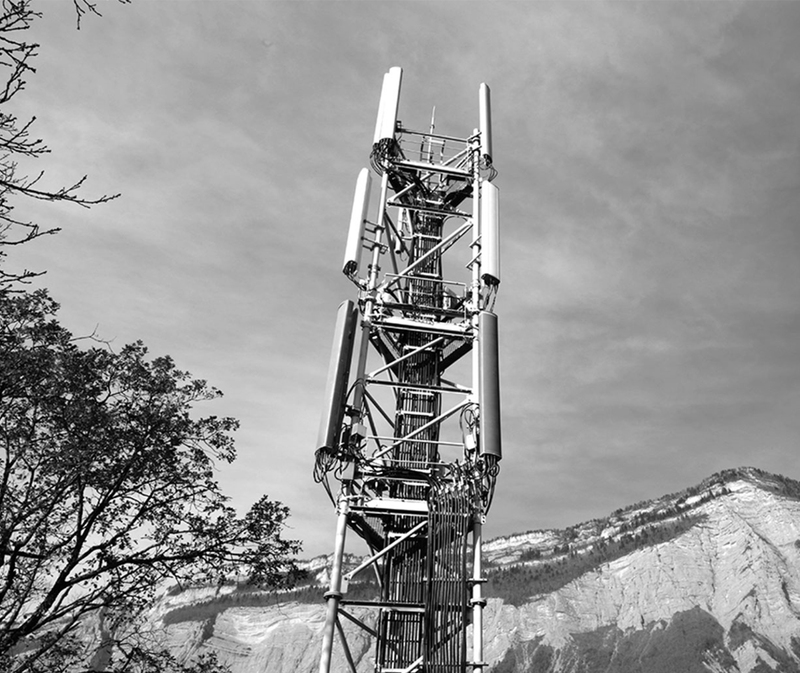 FPS Towers is the first independent telecom tower company in France. 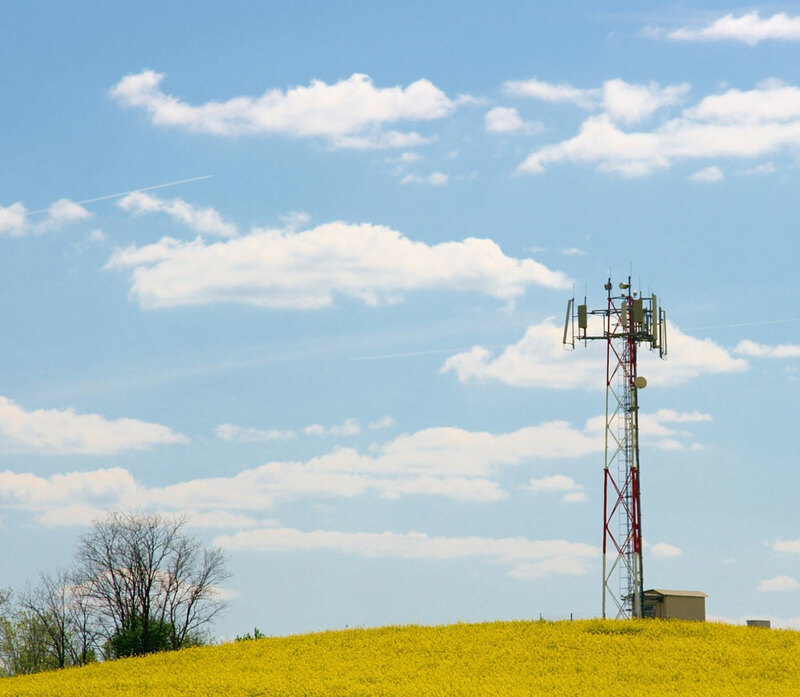 The company was created in 2012 to acquire a portfolio of c.2,000 mobile telecom towers from Bouygues Telecom, and evolved to operate a portfolio of c.2,5000 owned towers, c.20,000 rooftops across the country in rural, urban and suburban zones, and c.76,000 electricity pylons. 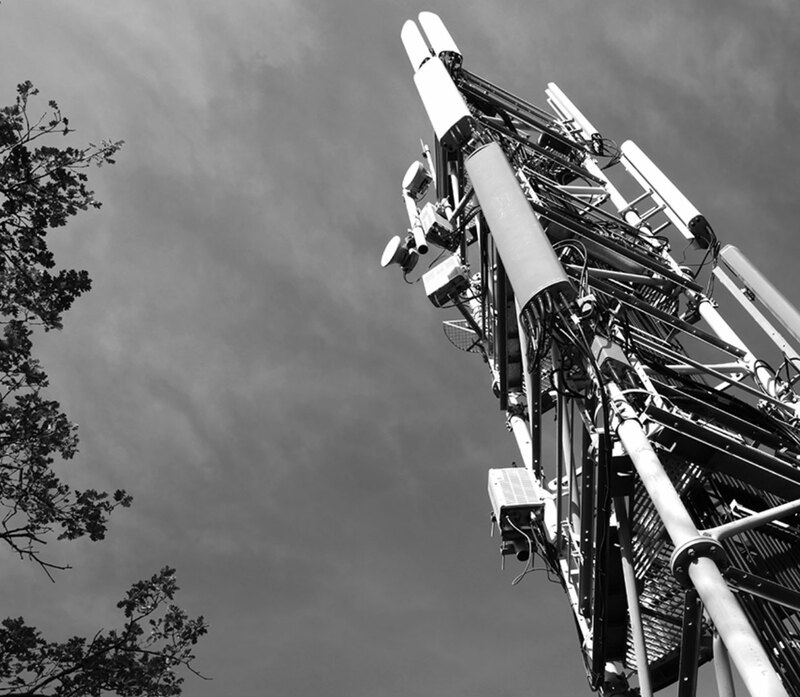 This portfolio serves all French mobile network operators, as well as municipalities, local authorities and machine-to-machine network operators.